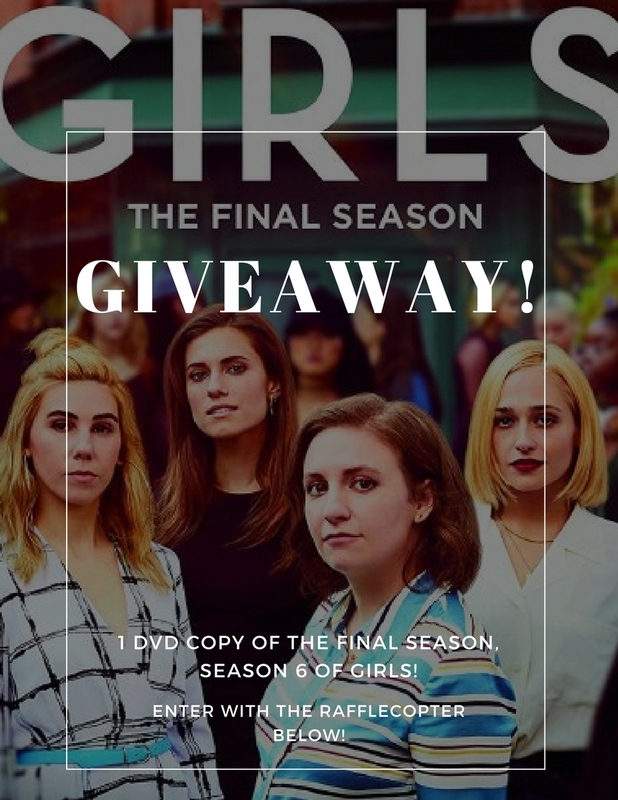 The Crazy Bookworm: GIVEAWAY: HBO'S Girls Season 6! THINK JAM and The Crazy Bookworm are teaming up to bring you an epic giveaway! 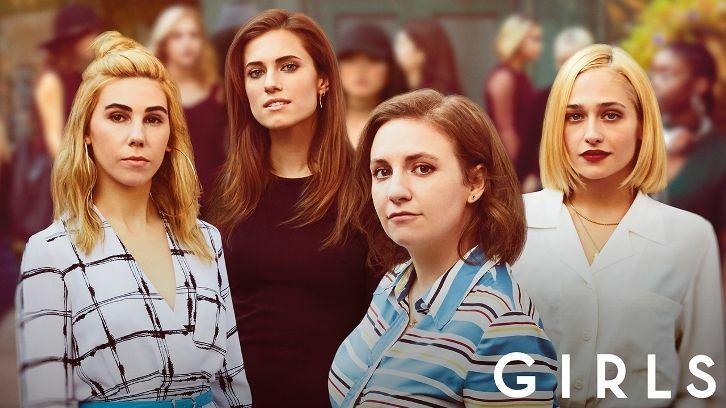 My favortie girls night out would be going to a carnival. We would go on the rides, play the games, eat tons of fun food and meet some new people.